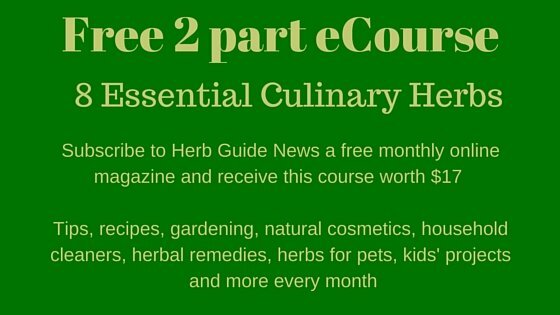 Learn how to make herb stuffing for your turkey, a herbal cough syrup and some herbal gifts for your family and friends. Great ideas for the Holiday season. Thanksgiving is all about food - Christmas is about food *and* gifts. I live in the UK and would love for Christmas to be just a 'food' event, with token gift giving, but it's becoming more commercial every year. There's more and more expense it seems. Obviously, manufacturers *have* to promote their products, *have* to develop different things every year, or they'd feel they're standing still, or even losing to the competition. BUT does it have to be SO commercial, SO in your face and put pressure on people to spend beyond their means?? This issue brings you a homemade stuffing - I promise, it is easy and so much better than a bought packet - a great cough syrup that you can make in less than an hour and will keep for months and some inexpensive gift links for the herb lovers in your life with prices starting below $10, so ideal for a Secret Santa. With turkey being the main meat for Thanksgiving and Christmas, this herb stuffing will be just right for you. 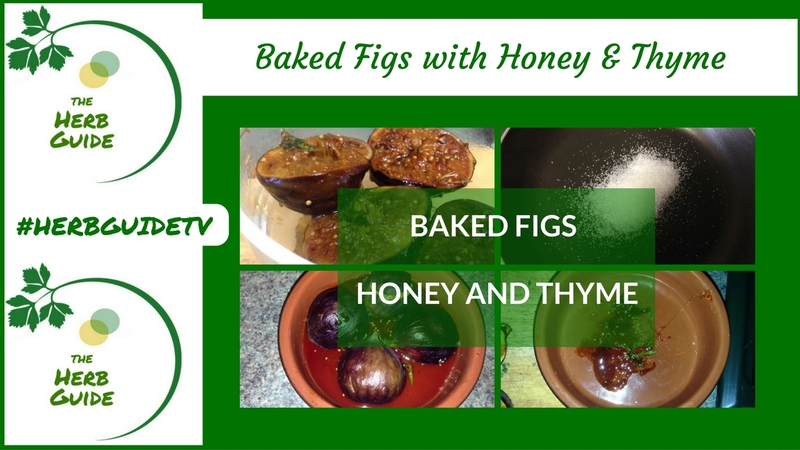 You can prepare it in advance - make the breadcrumbs and add the herbs, then pop them into a bag in the freezer. They will defrost quickly on the day and you then will just have to add the chopped onion and egg. I love being able to prepare as far ahead as possible, meaning I can spend more time with my family and guests. You'll find that once you've tasted homemade stuffing, you probably won't want to buy a packet ever again. If you make it a part of your routine to make breadcrumbs out of any stale bread you have, then pop them in the freezer, you'll find this is nearly as convenient as having a box of stuffing mix. It takes less than an hour to make and will keep for months. It's important to sterilise you bottle first to prevent mould forming. It's not suitable for diabetics due to the high sugar content. Don't give it to children under 12 months old if you opt to make it with honey rather than sugar. You can make it into a 'hot toddy' to comfort you if you like - a measure of whisky, a couple of tablespoons of hot water and your 'adult dose' of herbal cough syrup. Also, the two ingredient no churn, no cook ice cream is amazing! 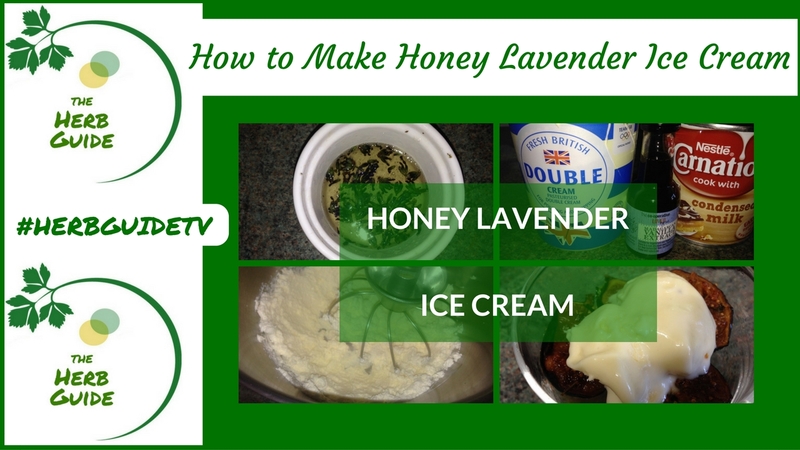 You can add vanilla essence, lavender infused honey, as I've done, crumble up oreos add mint and chocolate chips. Well, you get the idea. It's quick and easy to make and we love it! If you're stuck looking for a gift for the herb lover in your life, then please visit my Herb Gifts page. There's lots of ideas there, ranging from under $10. If you're in the UK, the links will go to your local Amazon and there may or may not be an equivalent product. I hope you don't find it too much of a pain, I apologise in advance if that's the case. If you'd like to help conserve bees, then maybe you'd like to look at my book 'Herbs to Feed Bees'. 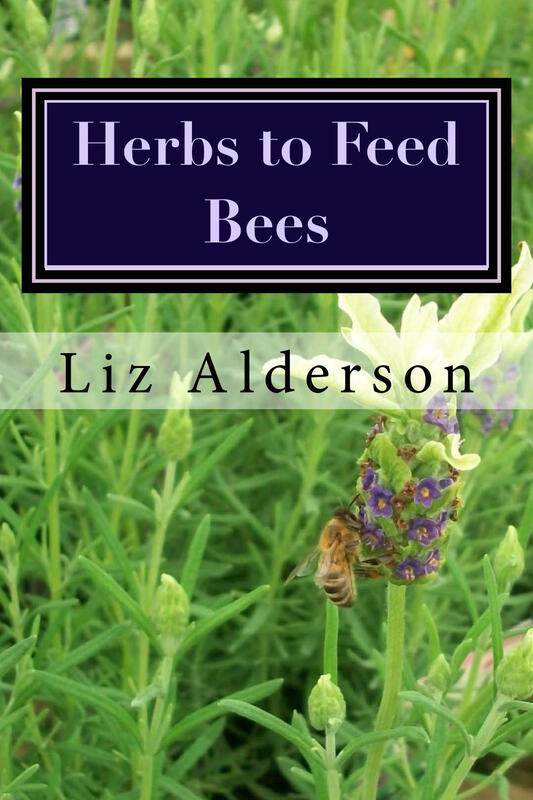 It gives the top herbs that bees love, and how to use them, PLUS, there's a chapter devoted to 150 bee friendly plants to add variety to your garden as well as feed pollinators. You'll find chapters on preserving and using herbs, how to deal with bee stings and a Gardener's Dictionary of horticultural terms to take the 'mystique' out of gardening. It's available in paperback as well as Kindle and has some great 5 star reviews... not all of them from my friends!